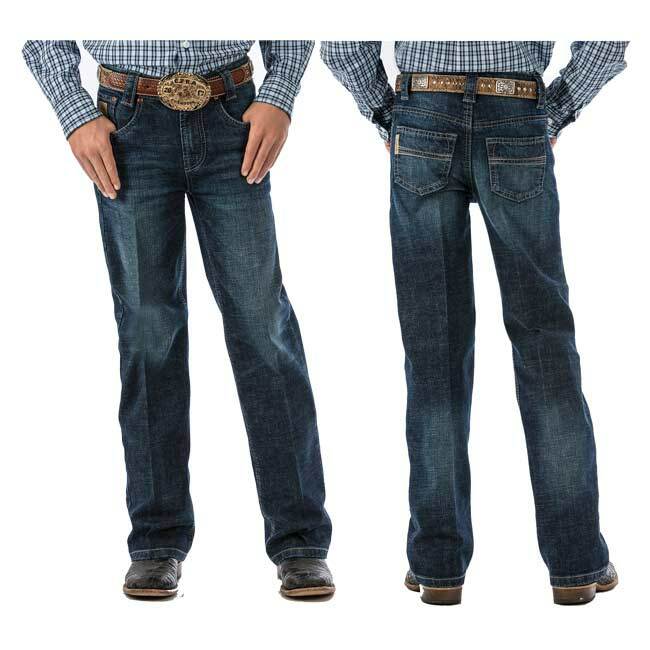 Does your young man run around the barn and wear out his jeans just too fast for your liking? 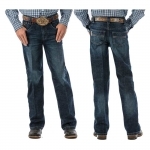 These Cinch Boys Carter Slim Jeans are not just durable but they look cute too. 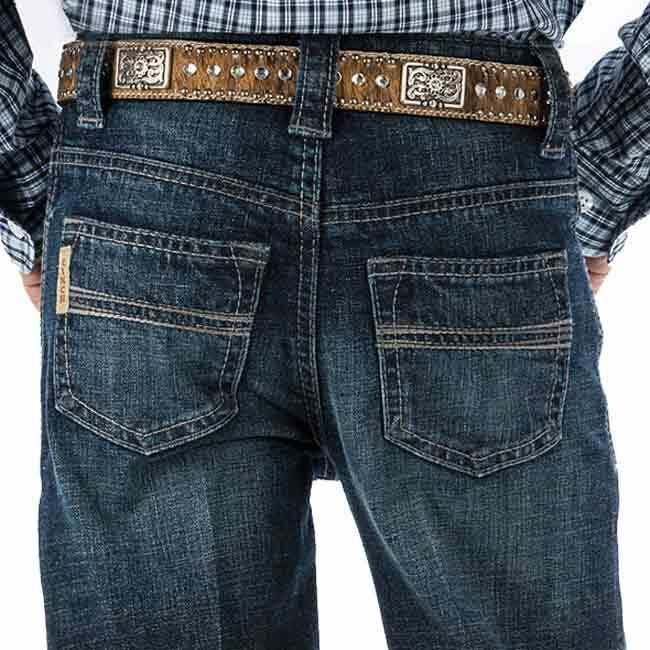 Everything you have come to love for men's Cinch jeans is true of these boy's jeans. You will love how they look like a little cowboy and how they'll hold up.